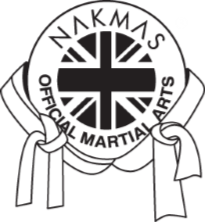 The NAKMAS National Governing Body's National Management Committee will meet on Monday 20 May 2019 and Monday 25 November 2019 and those NAKMAS senior members seeking higher grade promotions should submit their NAKMAS Dan Grade Reques Form and CV four weeks before the date of the meeting. While there is a member of staff or Management available as far as possible, during office hours, there are times when we use an intimate call centre. This is mostly first thing, last thing, at lunchtimes or in times of sickness or leave. If you leave them your name, club code, contact number and a brief message, we will endeavour to return your call as soon as we are available. Alternatively you can drop us an email to which we can respond instead.